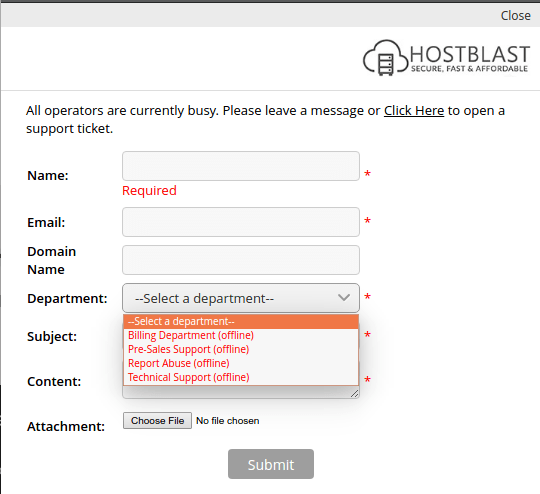 HostBlast Review (2019): What exactly happens after you signup? 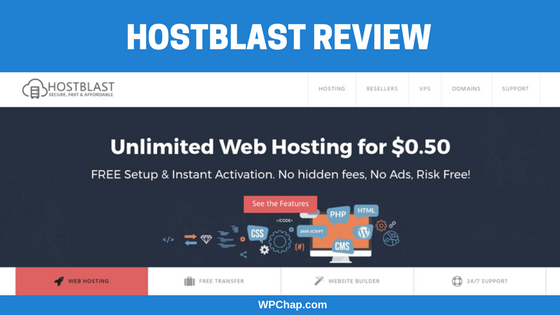 This HostBlast review will give you a clear overview regarding hostblast.net hosting reeaaally cheap hosting. $0.50/month unlimited hosting, how cheap? I signed up for a “platinum plan” for just $2/month. Why not? So, this HostBlast review is based on my experience. You want really cheap but good hosting with world class customer support? I also share with you a hosting alternative that will blow your mind. I’ve read a couple of customer HostBlast reviews online. Some of them are genuine but some look to be self-promotion. What is the better way to review a service than looking at “the bad” vs “the good”? So without wasting another minute, let’s quickly dive into the pros and cons of HostBlast hosting services. 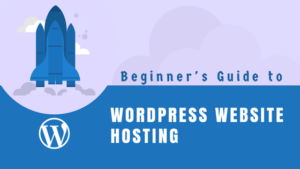 So here’re the benefits of hosting with HostBlast.net. 1. Really really cheap hosting. There’s no doubt, this is by far the cheapest hosting plans you can find. Unlike other providers such as Godaddy.com, HostBlast.net doesn’t throw stuff at you to buy. Checkout is pretty clean and straight forward, no BS. Now this means you’re protected by Paypal which is a big deal because you can file a refund via Paypal if the service isn’t delivered to you. I have hosted with other providers like 1and1.com that have a custom control panel. Oh boy… you spend a lot of time trying to understand the new control panel. HostBlast gives you the usual cPanel you’re already used to so you don’t waste time. You saw that 99.9% uptime guarantee? Your website will go off. Now I’ve read some reviews of customers who’re happy with server uptime. You think you’re website is on at all times because each time you visit it yourself you find it available. I added my website that is hosted on HostBlast to pingdom and let pingdom do the monitoring. 2. 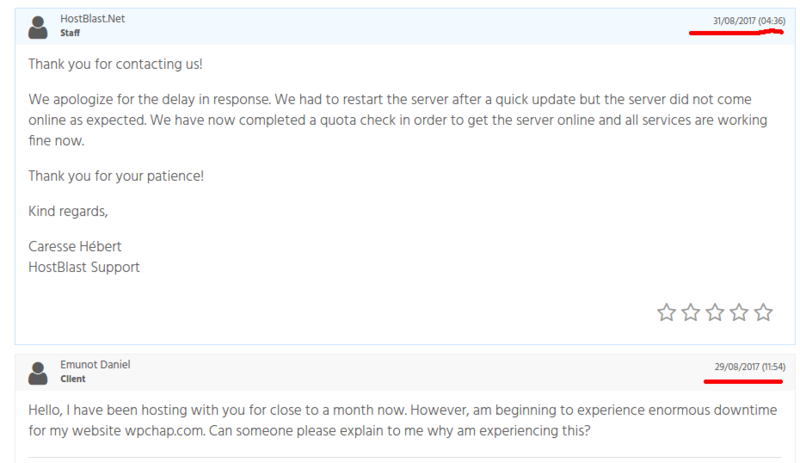 The WORST customer support ever! 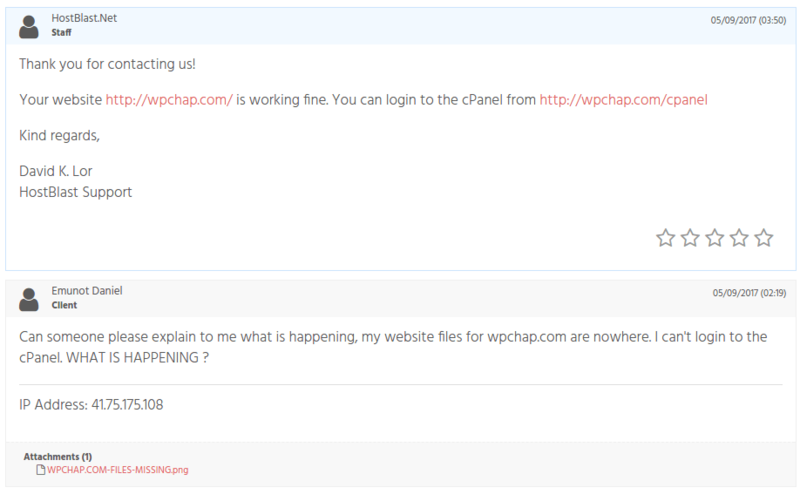 So, because my website is offline I try to contact them via chat. All chat departments are offline. Well, so I decide to open a support ticket. 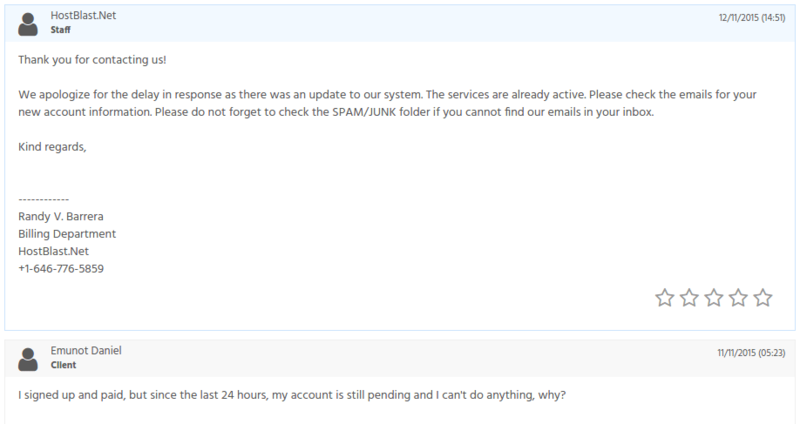 After a day (over 24 hours), I receive a reply. This is the kind of response you can expect when you demand an explanation from a tech rep.
4. Your purchase may take hours to be approved. So you’ll see pending on the hosting service you just purchased until like the next day. Well, as you can see my experience with HostBlast hasn’t been good. And that is exactly why I decided to write a comprehensive HostBlast review to give others that may be interested in the services an overview. I didn’t know this until I decided to host this blog with them. At first, I hosted a website with them, that I almost never cared about. I never monitored it, I’d take weeks to visit it and everything seemed okay. And if you asked for my opinion back then, I would have said they’re great. It was until recently, when I decided to host a hobby blog that I’ve got to understand what in the world is happening. I would wake up to write a post only to find my website unreachable. At some point I caught my website files removed red handed. I couldn’t log into cPanel either. So I opened up a support ticket. Now this one amused me. After receiving a relatively quick reply. I refreshed and bang, the website was back on. In my mind, I thought to myself. Was s/he playing around with files and thought I was not going to visit the website at that point in time? Could they have been migrating? I’d setup a auto backup so I could restore my website. Now some people will say you get what you pay for. I quite disagree with this popular belief. Because you can as well get crappy services even when you’re paying high. The only difference is, when you pay high you have the guts to yell on top of your voice because of your high expectations. However, after giving my blog a second thought. I decided to pack my bags and migrate. So I looked around for yet another cheap hosting. Namecheap actually gives you a shared hosting for as low as $30.55 per year. That is $2.88 per month. What an amazing deal! Sign up for Namecheap web hosting for a great price. To sweeten the deal, we’ll throw in a free .website domain and free WhoisGuard to help get you started. If you already have a website with another provider, we’ll help you move it to Namecheap for free. I always saw this but didn’t take a closer look. I was blinded because I am used to /month hosting plans. You might say, but Daniel that is just for the first year but you pay more thereafter. But let’s break it down a little bit. Which is $2.88 per month. This is still wayyy too cheap, it is like an introductory price for most of the popular hosting providers. Plus here’s what you get on the “Value” hosting plan from Namecheap. The most amazing part of this is, you get the true 24/7 support. 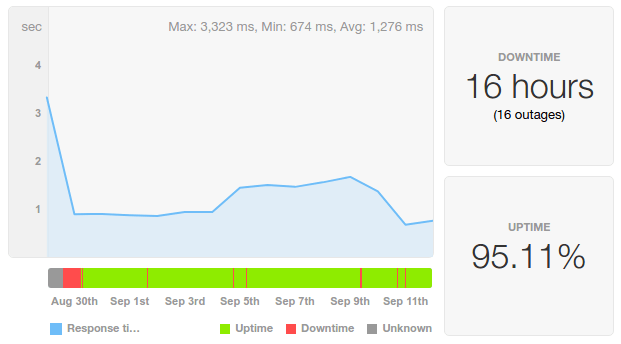 I’ve started tracking uptime report for Namecheap, so far so good. I shall be posting the report after at least a 30 days period has elapsed. BTW, I went for a shared hosting plan because I can quickly woop up a WordPress website in minutes. 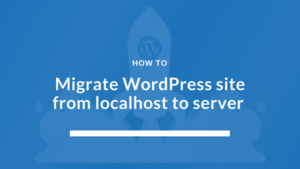 Learn how you too can launch WordPress websites on a shared hosting. And here is what you get with EasyWP from Namecheap. EasyWPBETA for just $8.88 for the first year. If you looked around the web, you may have come across some positive HostBlast reviews. However, this HostBlast review is entirely based on my personal experience. If you have a similar or different experience, I’d so much appreciate reading from you. Haha, thank you for your detailed report. I am having a huge issue with these friends. NetBlast will be used just for testing purposes. Unfucking believable: 24hours server downtime. I do not, DO NOT recommend it for anyone who cares about his site reputation and resources availability. Thanks for your comment Bani. I appreciate and agree with you. The web hosting company is doing quite well just recently as I am using them for my many clients and they never complained of anything other than good review.